But now, the species is rebounding. 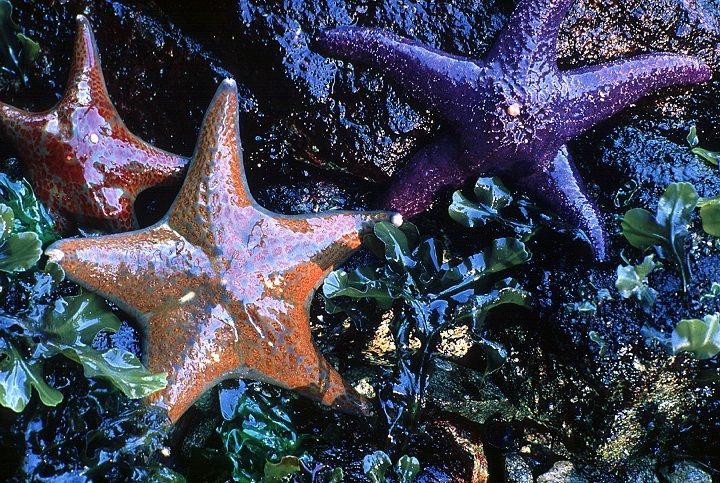 Sea stars are being spotted in Southern California tide pools and elsewhere, the Orange County Register reported Tuesday. "They are coming back, big time," Darryl Deleske, aquarist for the Cabrillo Marine Aquarium in Los Angeles, told the newspaper. "It's a huge difference," Deleske said. "A couple of years ago, you wouldn't find any. I dove all the way as far as Canada, specifically looking for sea stars, and found not a single one." 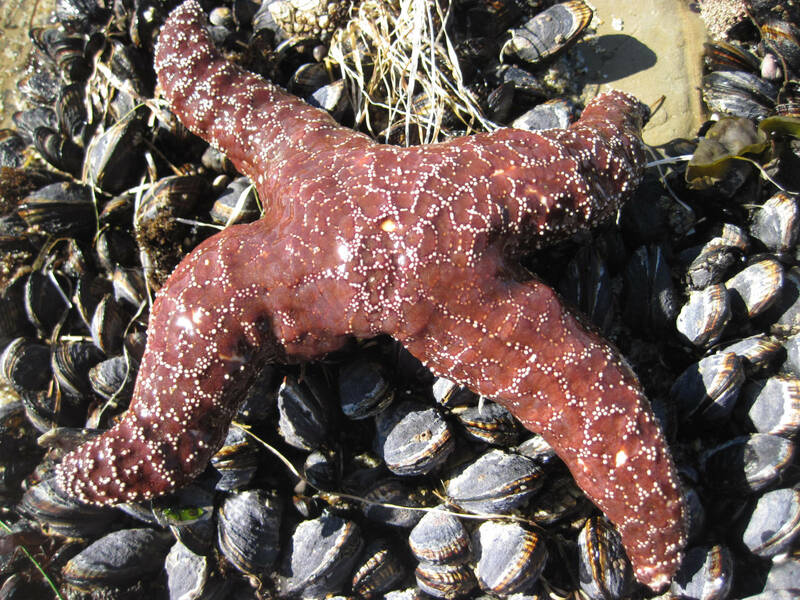 Similar die-offs of starfish on the West Coast were reported in the 1970s, '80s and '90s, but the latest outbreak was far larger and more widespread, according to a report by researchers at the University of California Santa Cruz. Beginning with ochre stars off Washington state, the disease spread, killing off mottled stars, leather stars, sunflower stars, rainbows and six-armed stars. It hit Southern California by December 2013. "When it did (arrive), you just started to see them melt everywhere," said Deleske. "You'd see an arm here, an arm there." The recovery has been promising. Four adult sea stars, each about 7 to 8 inches long, were spotted this month at Crystal Cove State Park in Newport Beach. "It's a treasure we always hope to find,' said Kaitlin Magliano, education coordinator at the Crystal Cove Conservancy. "We lost all of them," she said. "It's good to see we have some surviving and thriving . Maybe the next generation will be more resilient." The stars aren't out of danger yet. The wasting syndrome never completely disappeared in Northern and Central California and it has reappeared in the Salish Sea region of Washington state, according to a November report by the UC Santa Cruz.